Do you plan on sending your friends a couple of Party Invitations? Then that means you’re going to have to learn how to make them! Any party invitation you decide to go with has to match with the them that your party is going for. 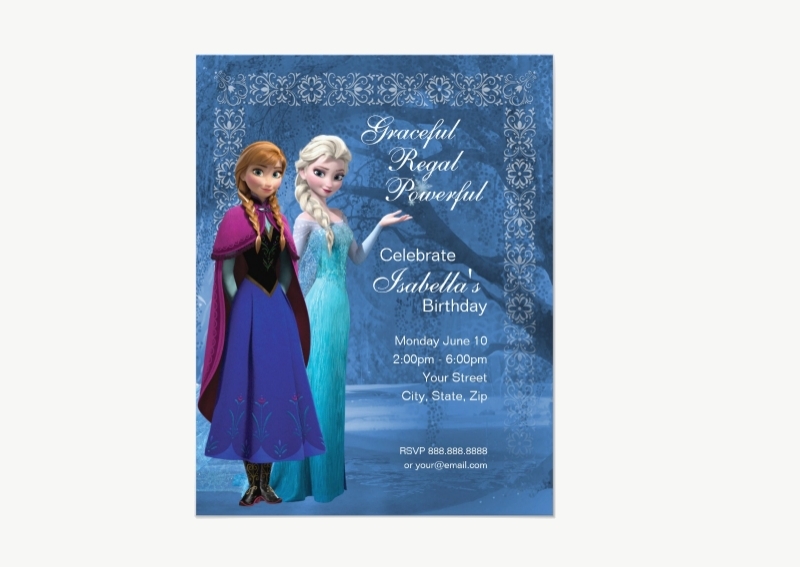 So let’s say your party is focused on having your guests dressed as princesses, then all you have to do is create a couple of Princess Party Invitations. But what if you want it to focus on nothing but characters from the Disney movie Frozen? 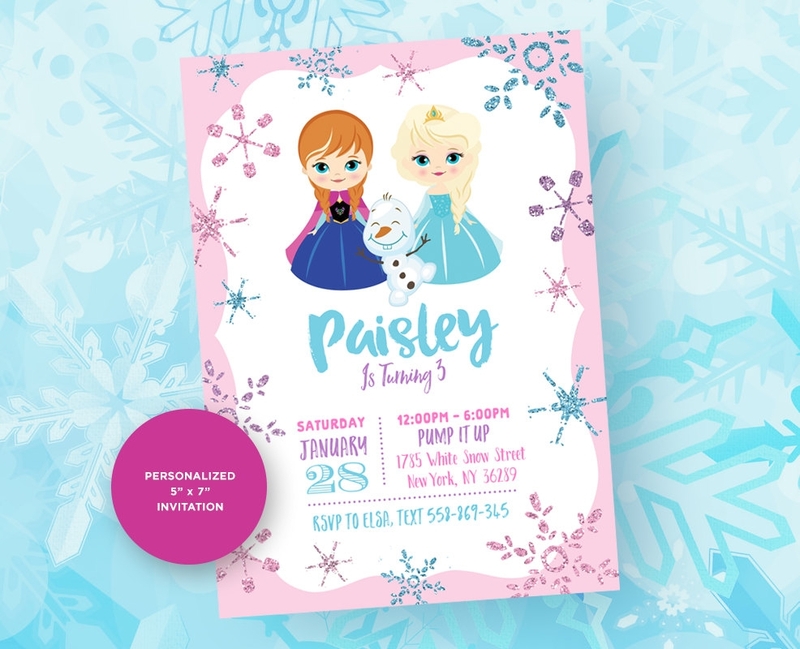 Then that would mean you’re going to make a couple of Frozen party invitations and this article will teach you how to make them. You wanna learn how to make this type of invitation? Then follow these steps to help you out! 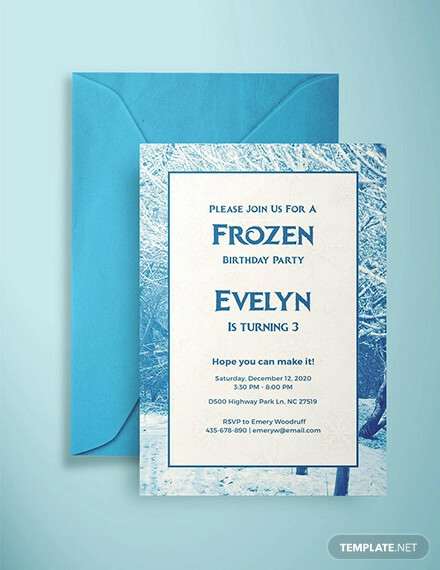 With no pun intended, you have to go with a cool design if you’re going for a Frozen themed party. 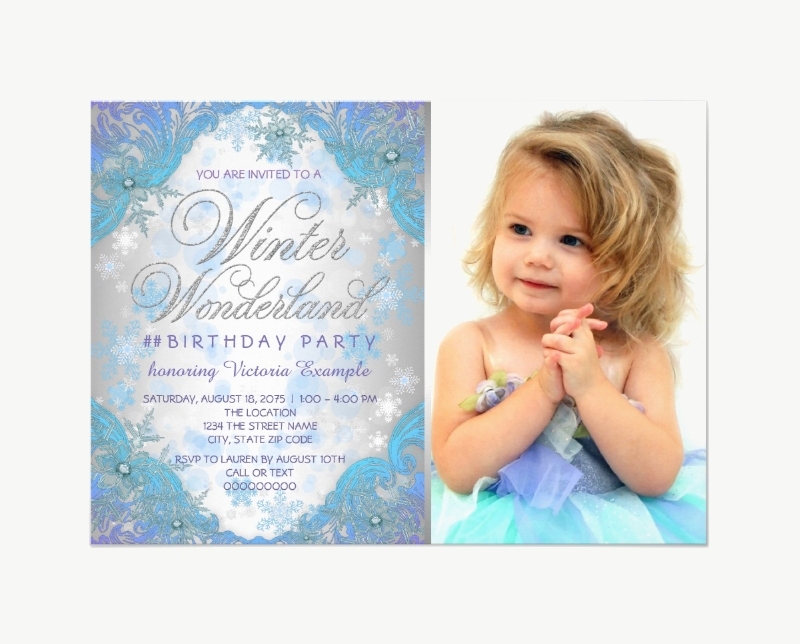 Party invitations have to match with the type of party that you’re going for. If you’re having a pool party, then your Pool Party Invitations designs should be based out of pool enjoyment. If it’s a party that’s centralized around DJ’s? 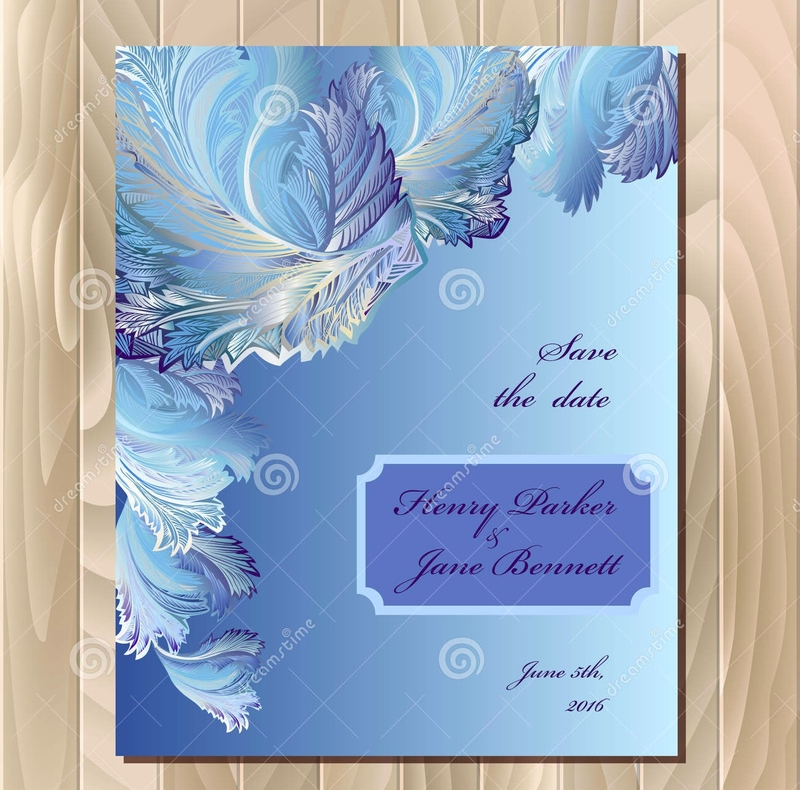 Then your DJ Party Invitations designs would primarily focus on the DJ’s. 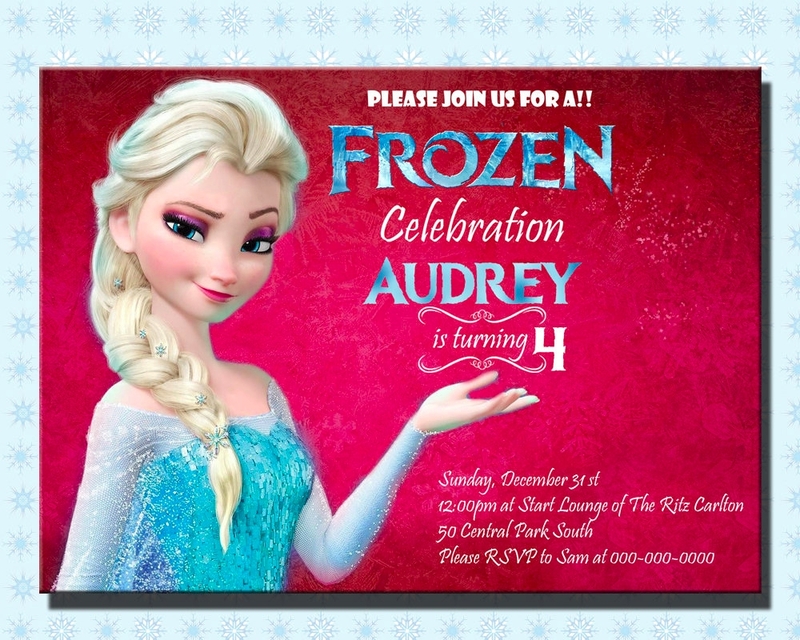 Since it’s a Frozen party? 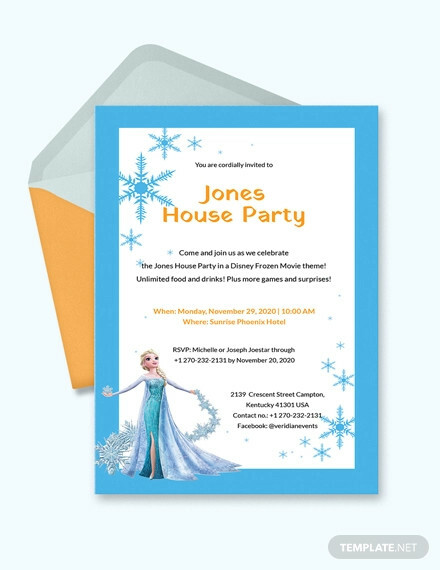 Then the design should focus on something like the snow theme or have characters such as Elsa and Anna within the invitation. 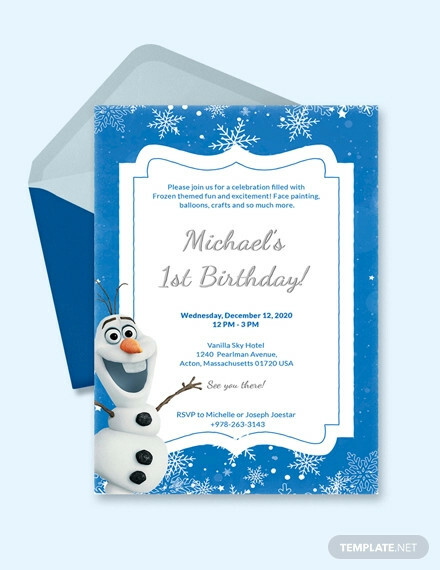 If you would like to learn more on how to create Frozen party invitations or all the other types such as Micky Mouse Party Invitations or Photo Party Invitations, then all you have to do is go through our site, find the articles you need, and use the information you gather to give you what you need.